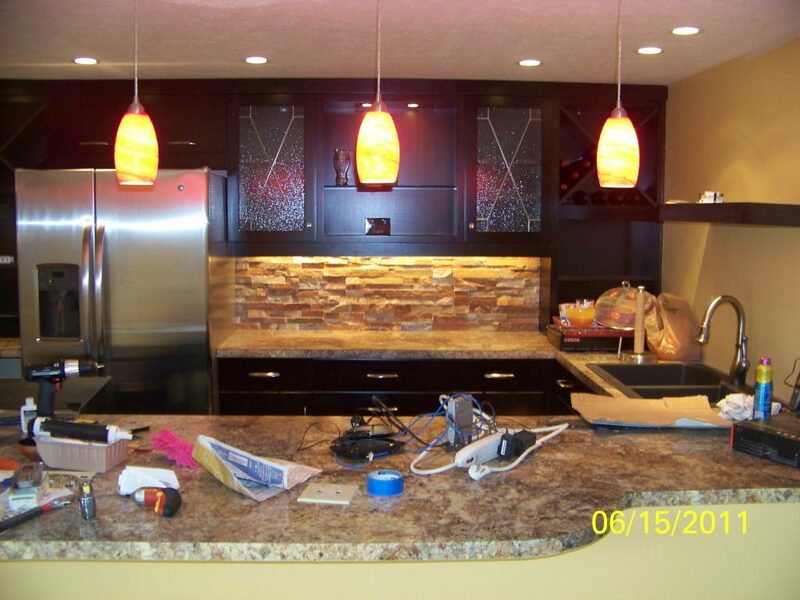 Comfort, and expression is a huge motivator to make your home your own. 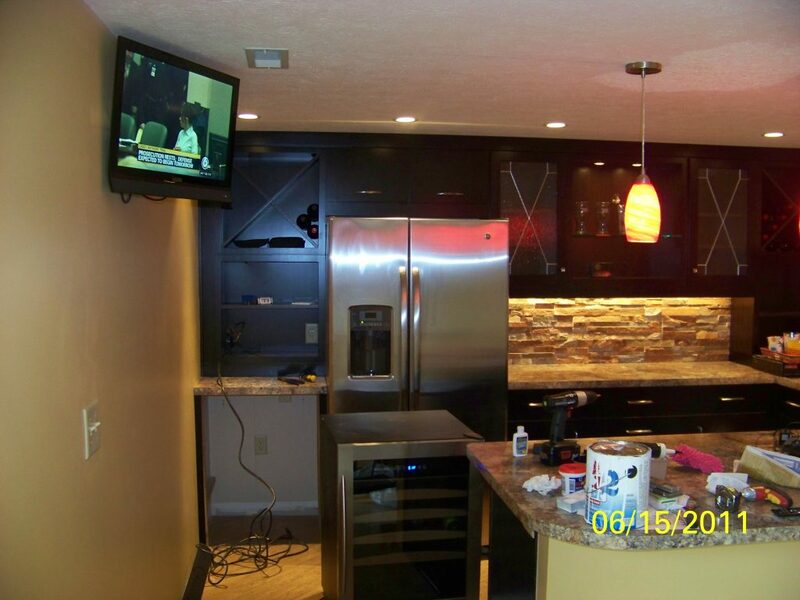 Our team works side by side with our clients specific needs. 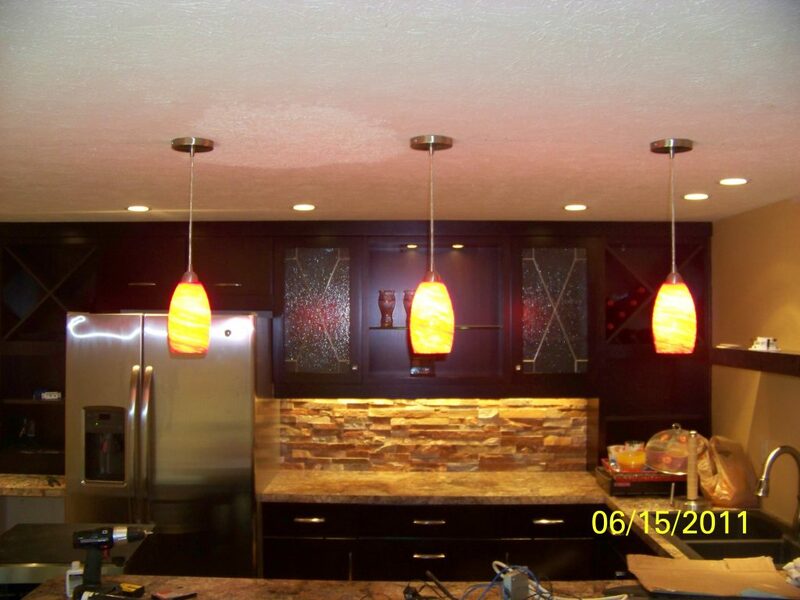 We cover every inch of your kitchen from the plumbing, all the way to the ceiling. 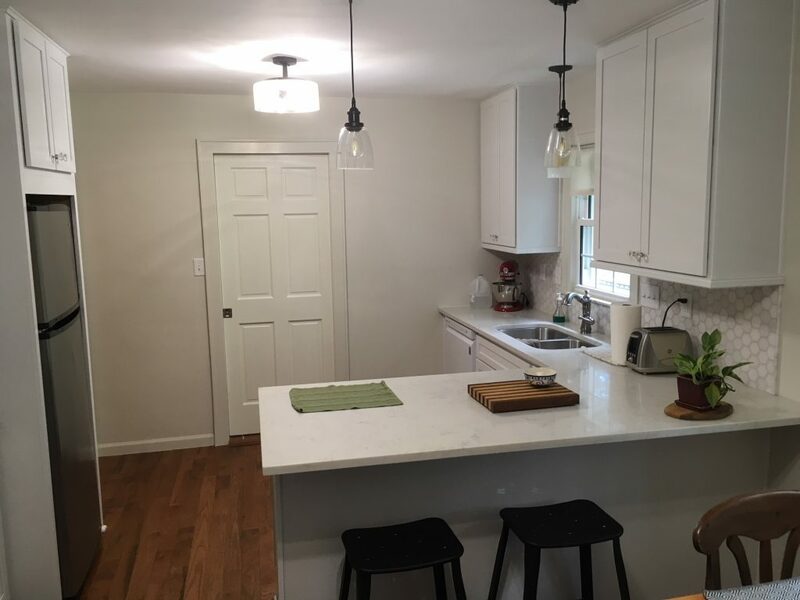 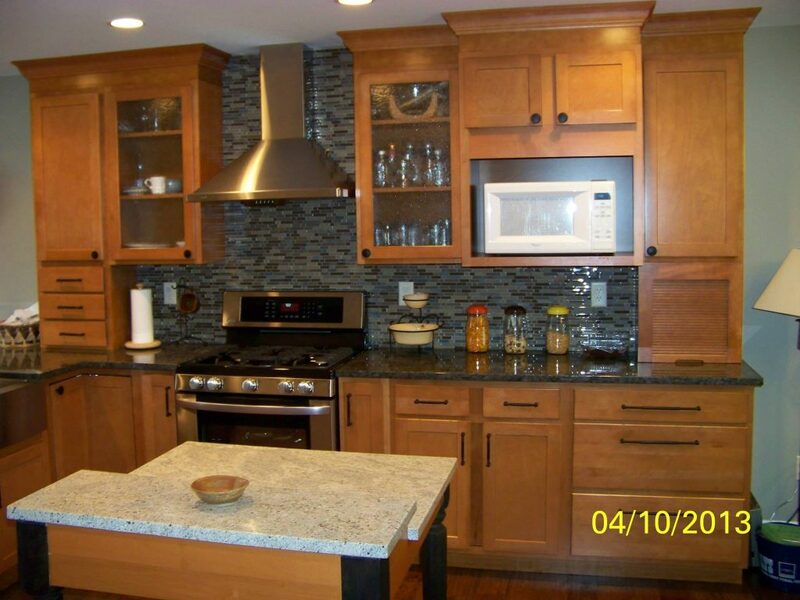 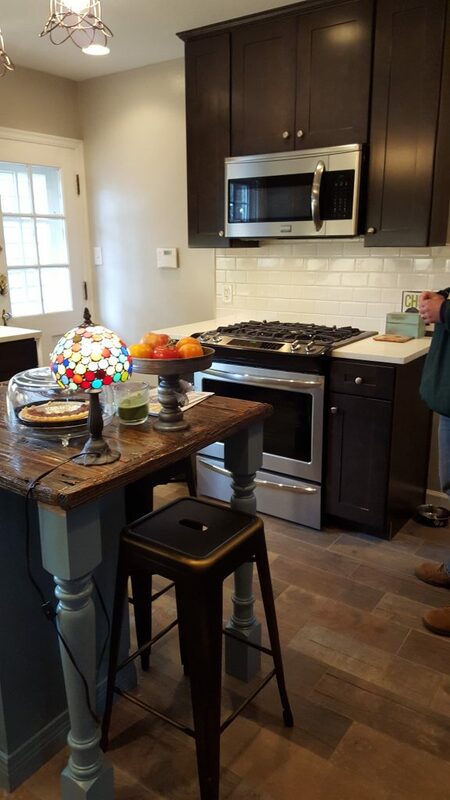 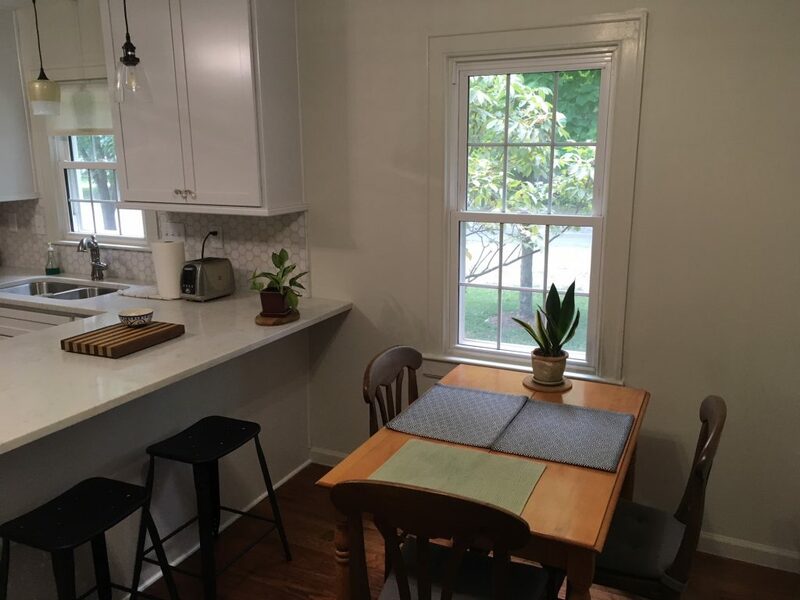 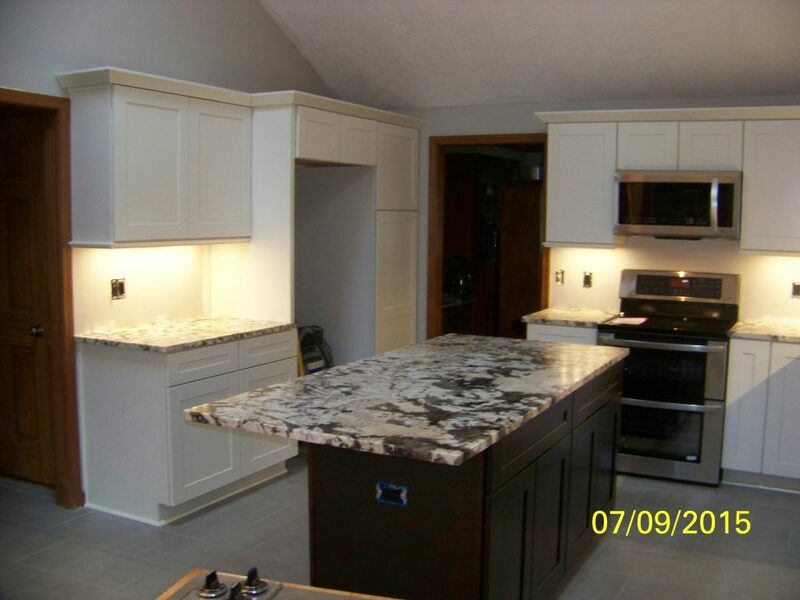 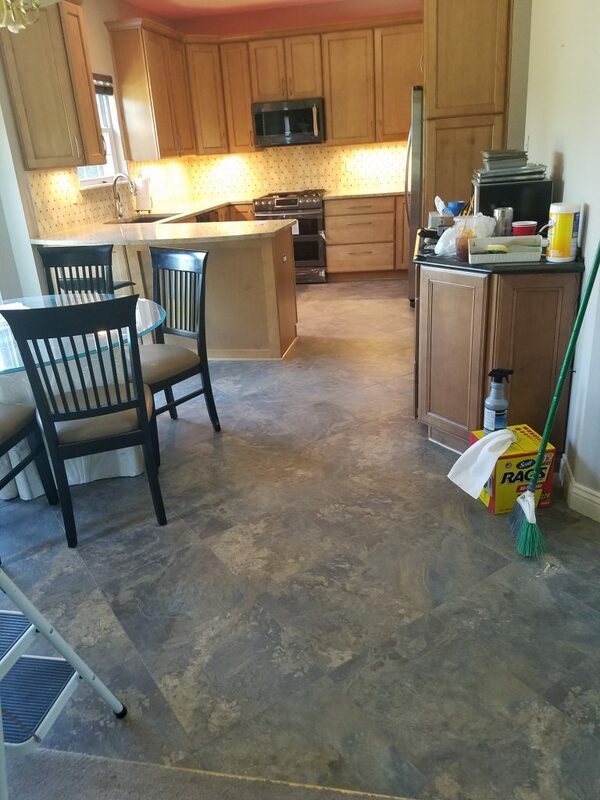 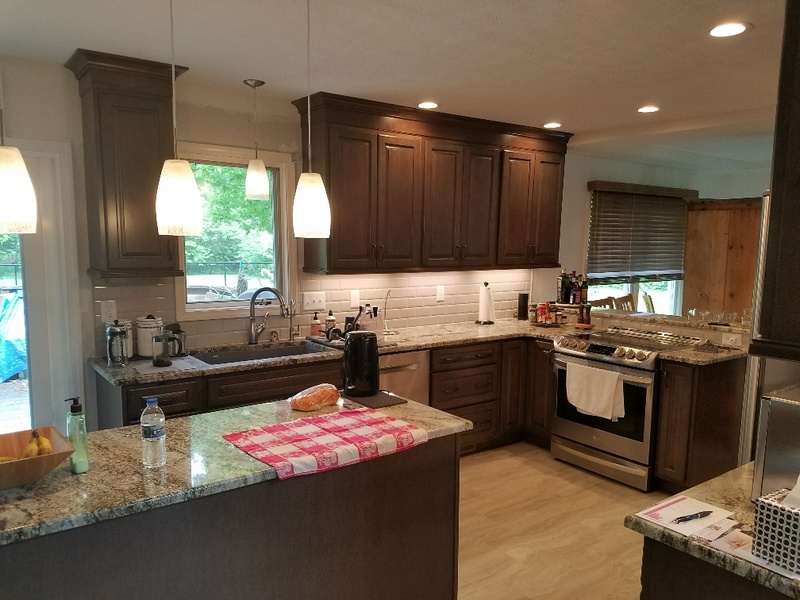 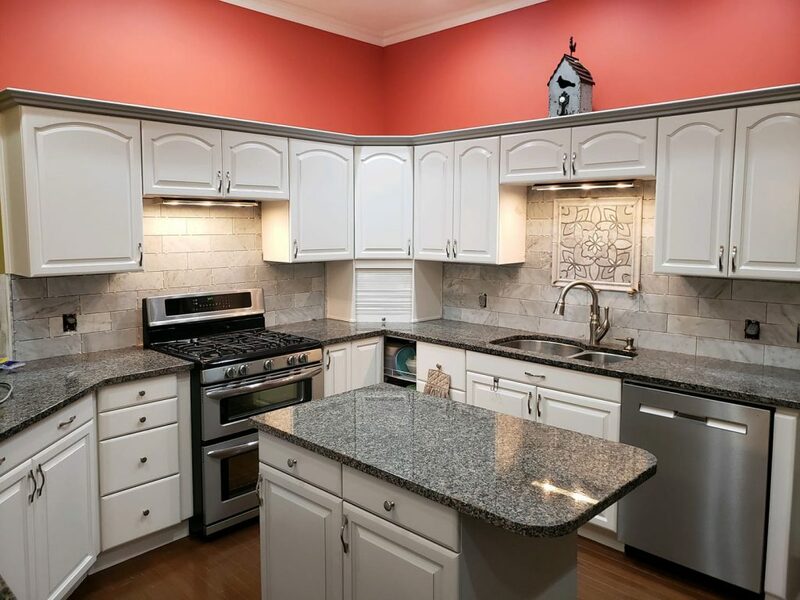 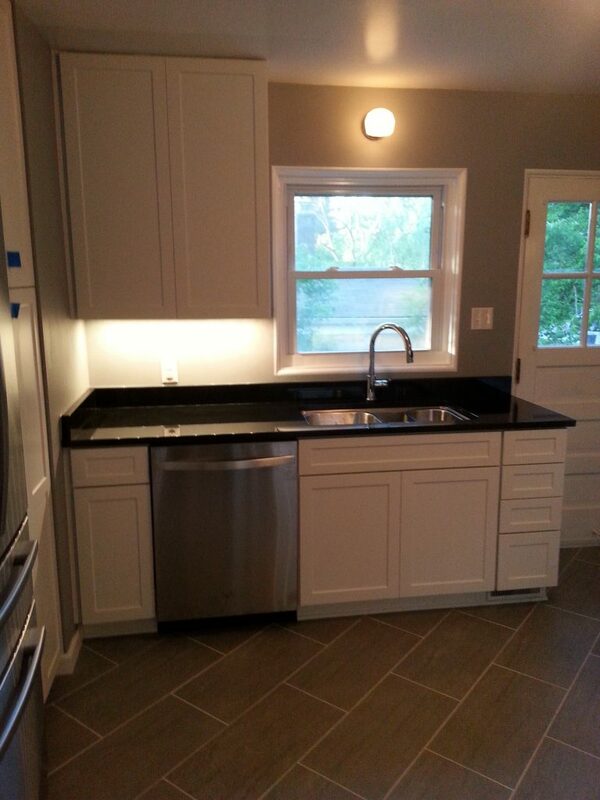 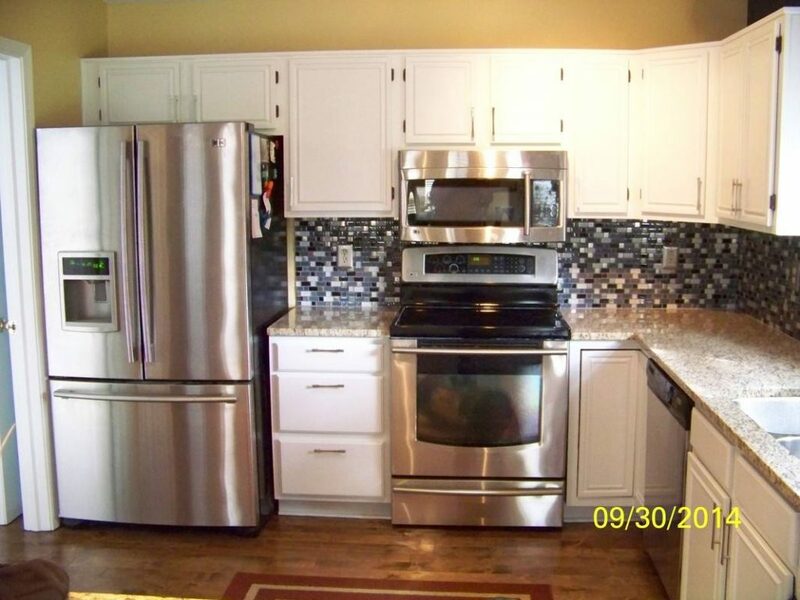 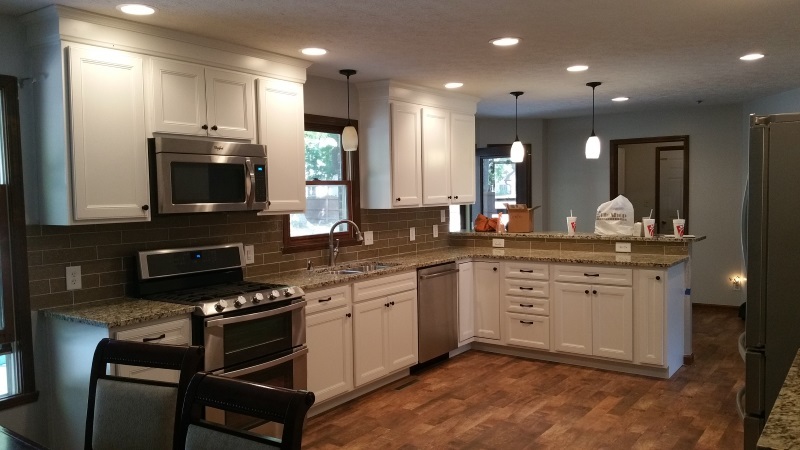 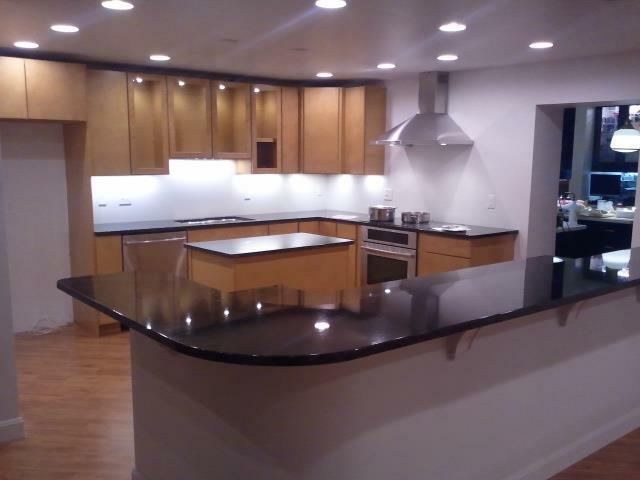 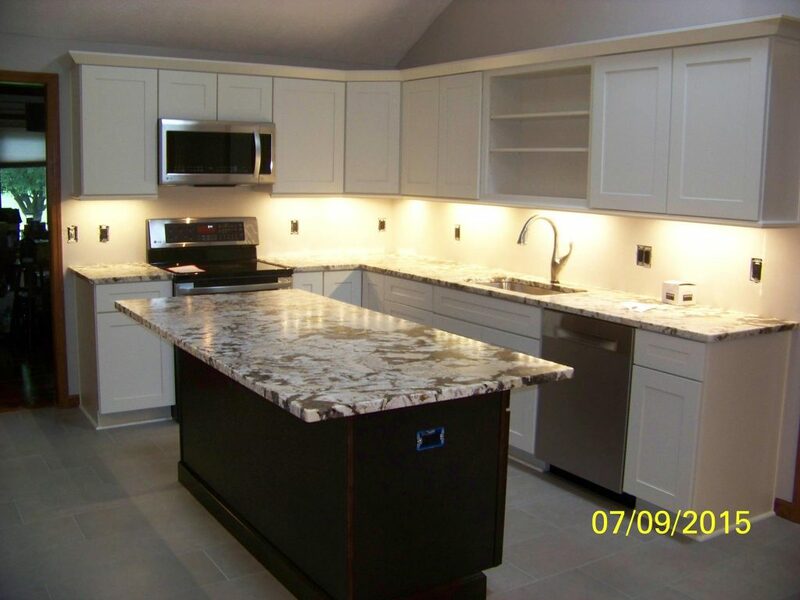 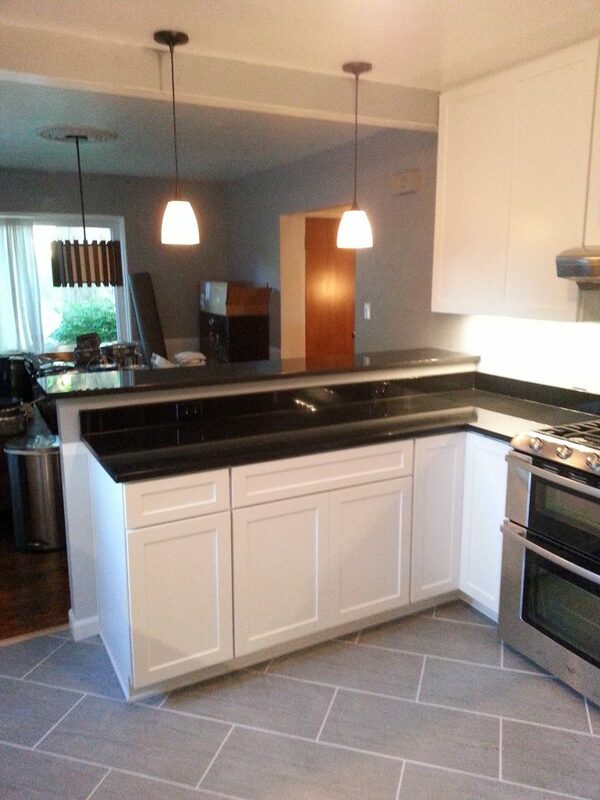 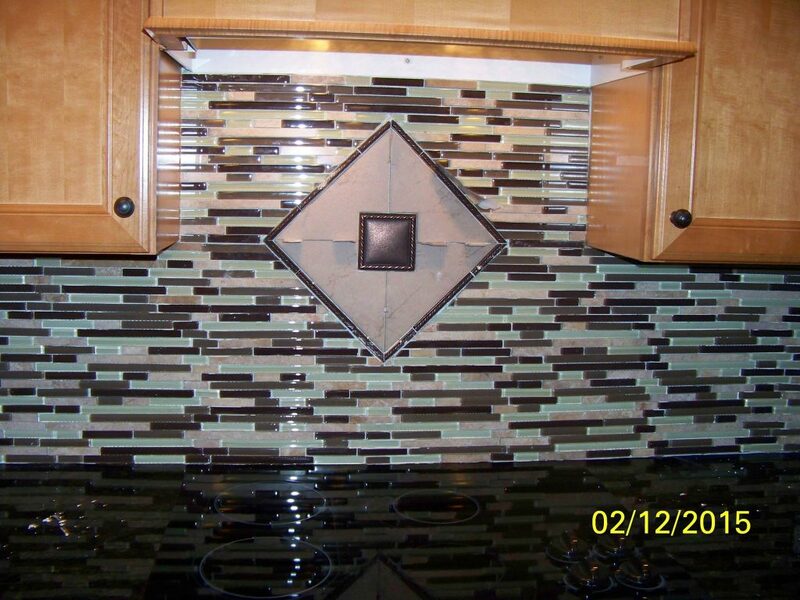 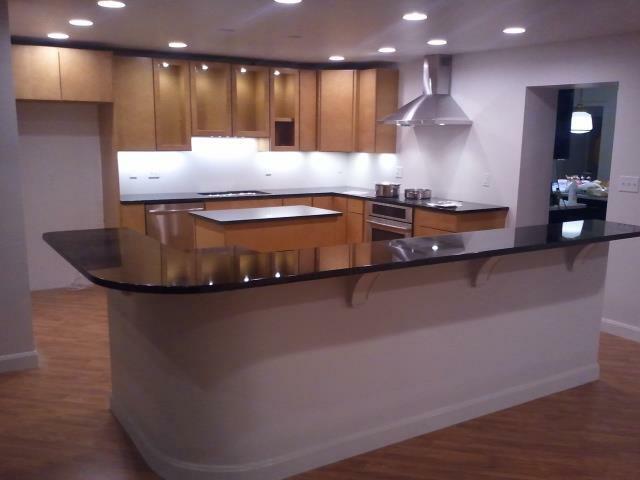 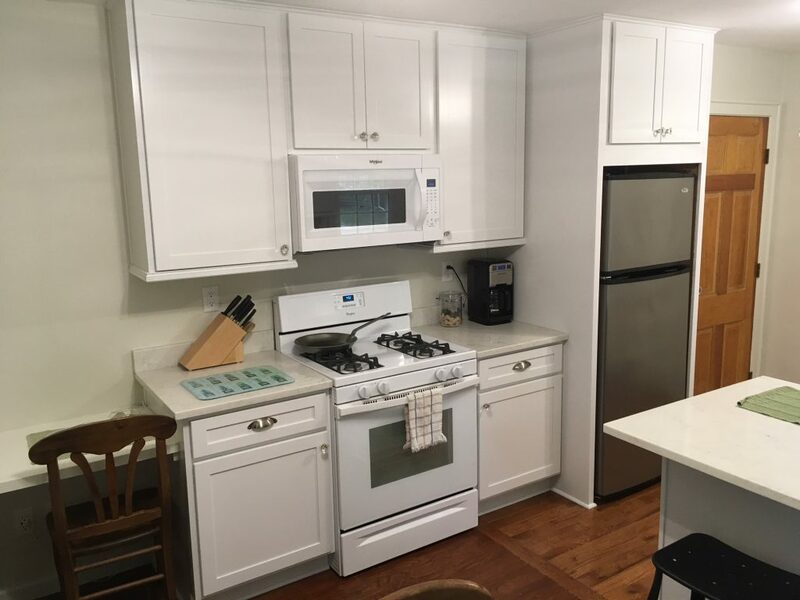 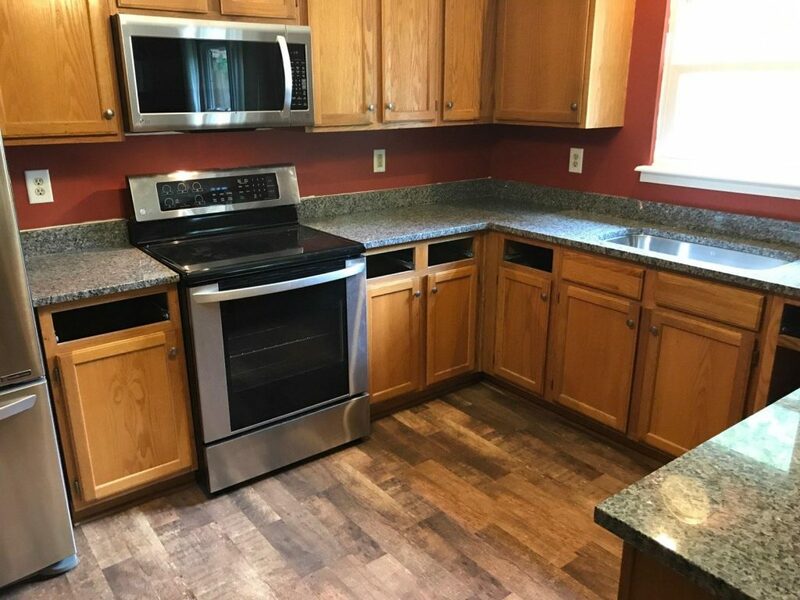 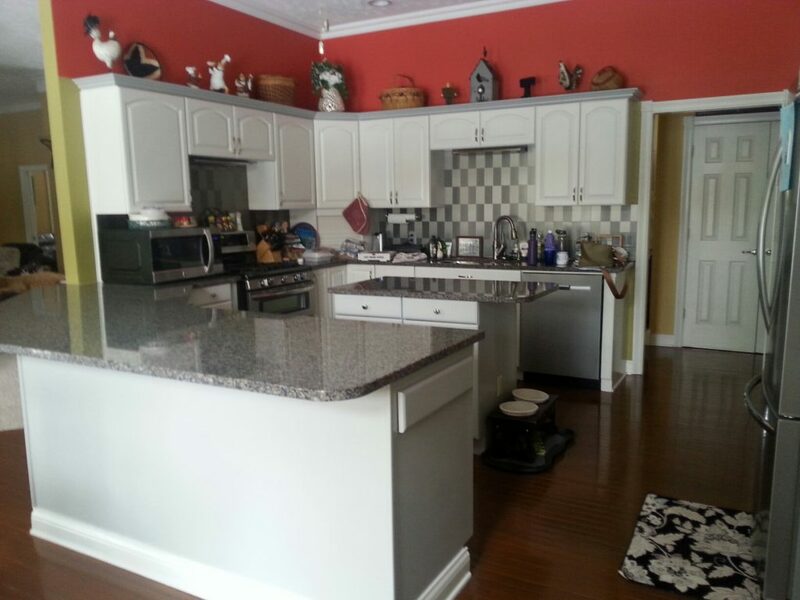 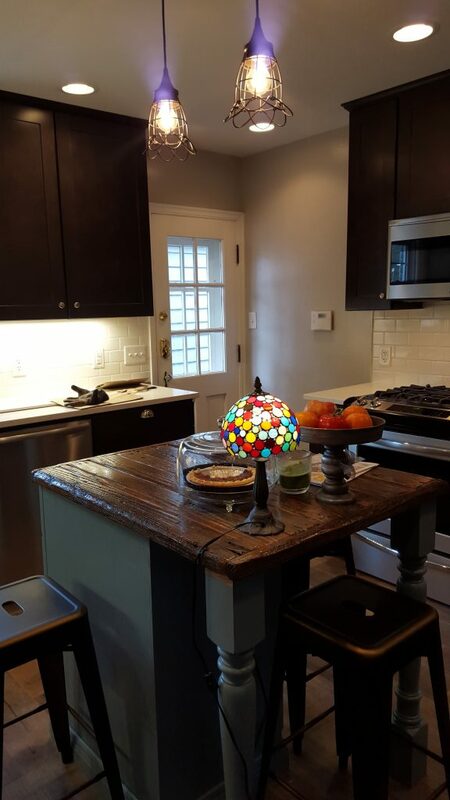 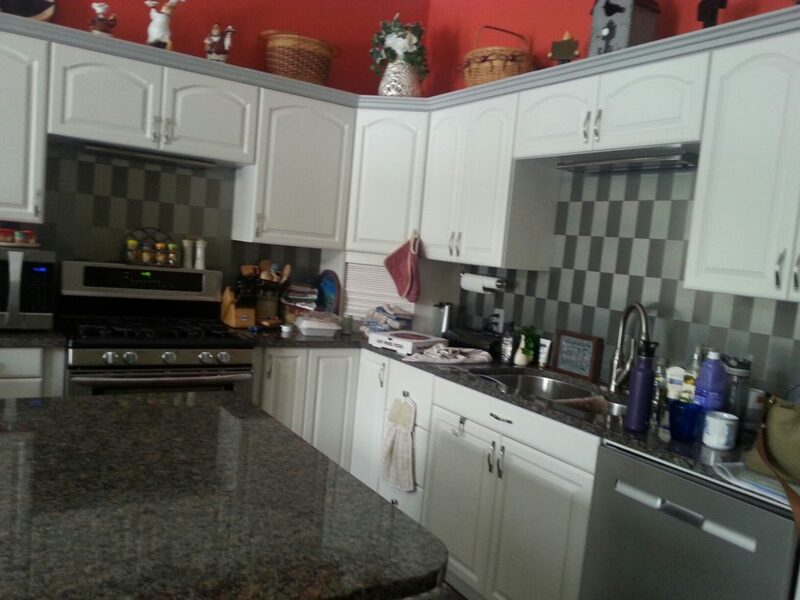 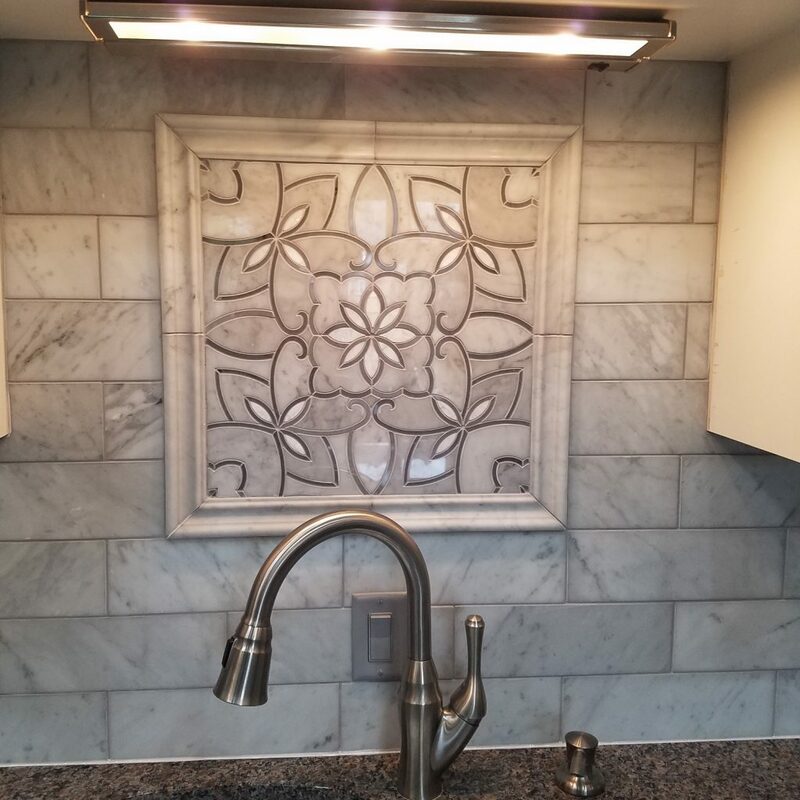 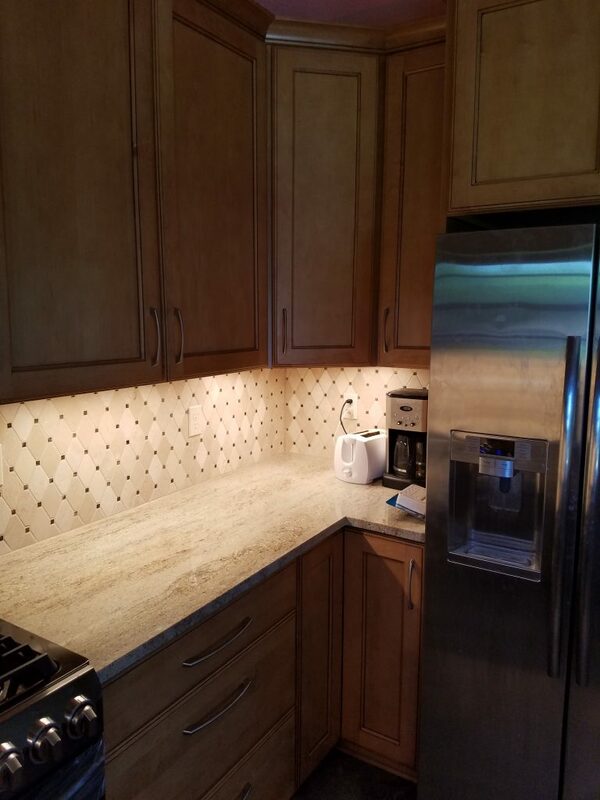 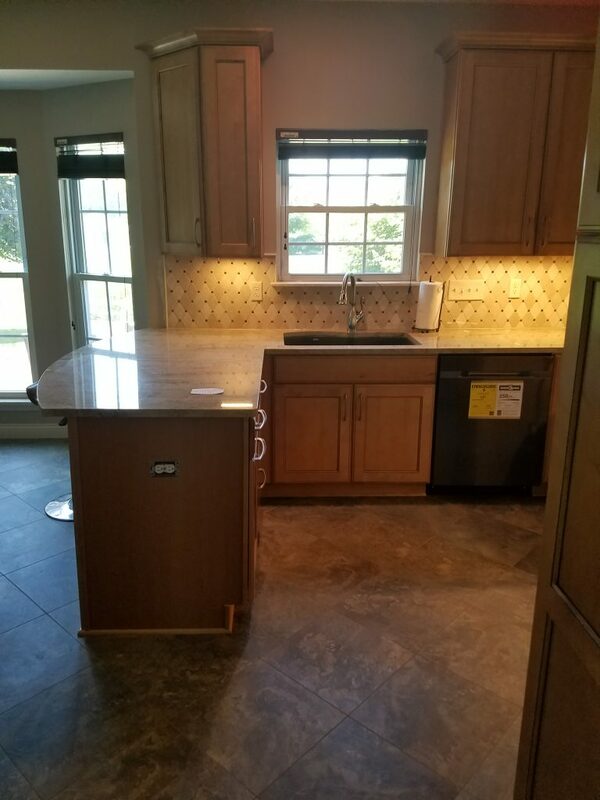 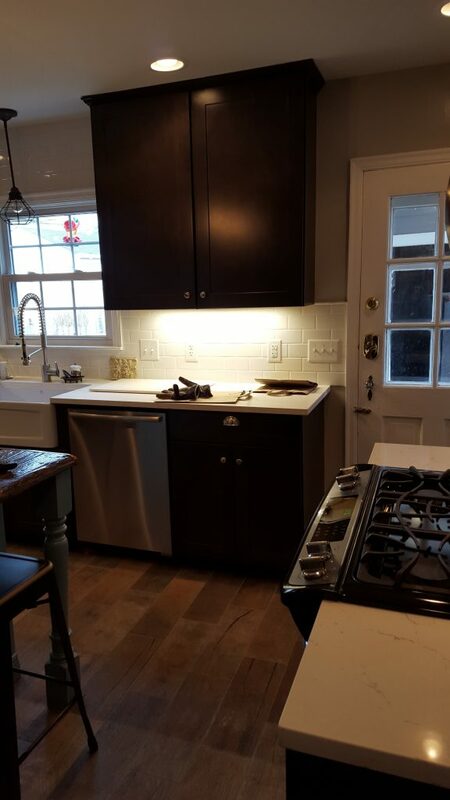 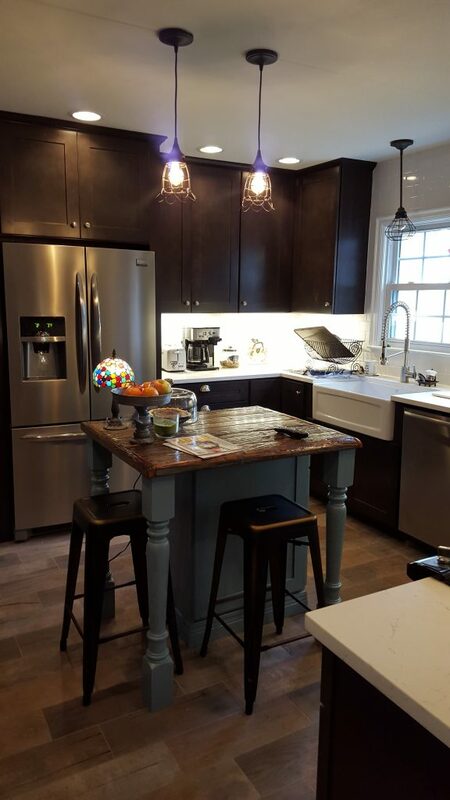 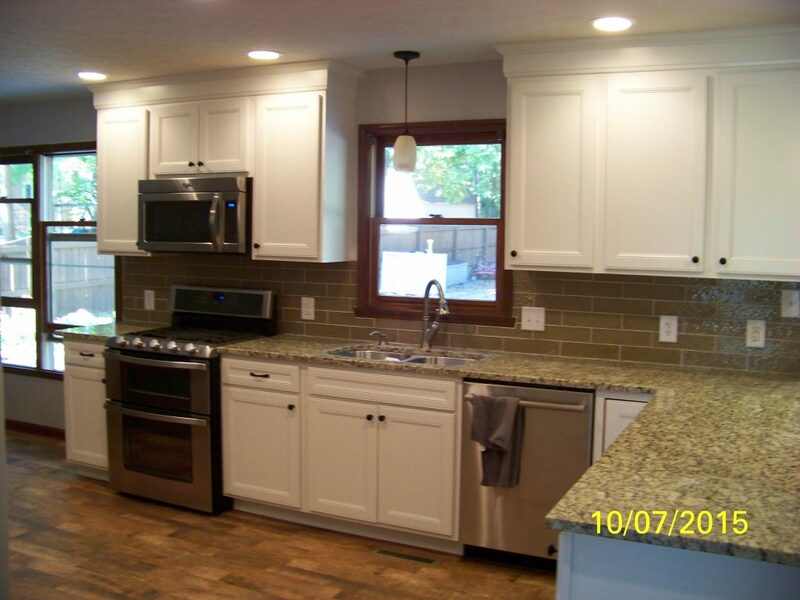 Take a look at why so many choose us for their kitchen remodeling needs.